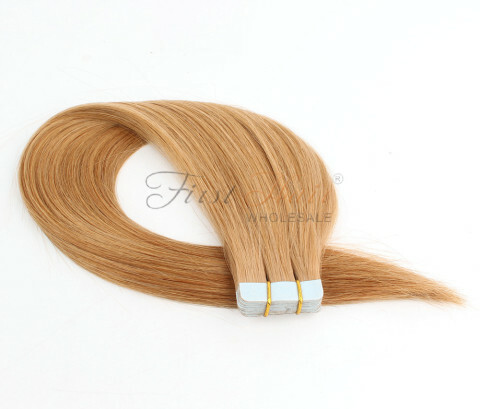 You are ordering directly from hair extensions factory!You can get the best wholesale price for hair extensions. 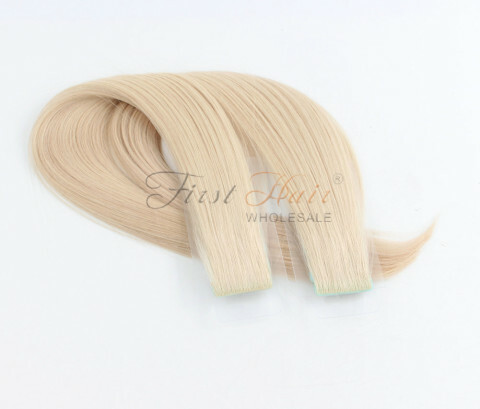 We only make 100% Human Hair products,We Do NOT make ANY synthetic hair products in our factory..
We now have more than 5000 bundles in all kinds of styles in stock.We could ship them within 24 hours.. Thank you firsthairwholesale for giving me high quality for a great low price. 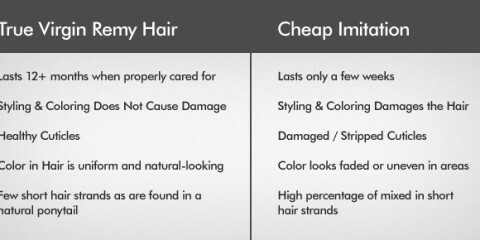 Value for money and silky hair is great. 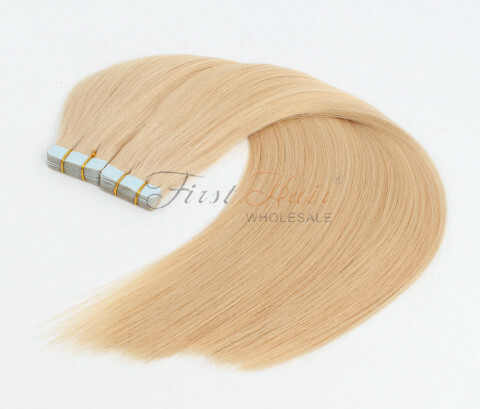 I recommended firsthairwholesale to my friends. I also like the fact they email all the latest deals and stock list. They keep you in the loop at all times. Great extensions. 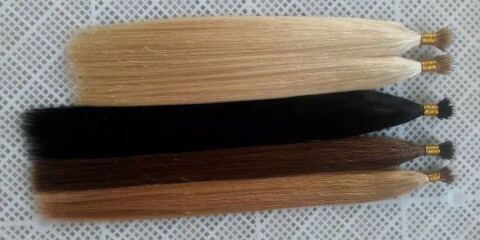 I have a beauty store and have many customers who buy hair extensions. They all give high feedback. 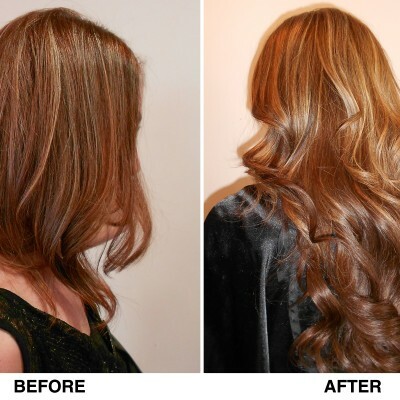 I have brown hair and change my tones a lot and the extensions always adapt perfectly! I wear my extensions a lot even if i fall asleep in them the next morning a brush, wash, moisture treatment, back to normal Cheers! This hair is just amazing, the color is beautiful. The hair is so soft and silk and does not shed at all. I styled it and the curl takes very well. The hair is really thick so I only end up using 2 or 3 tracks out of the 7 pack since my hair is really thin. 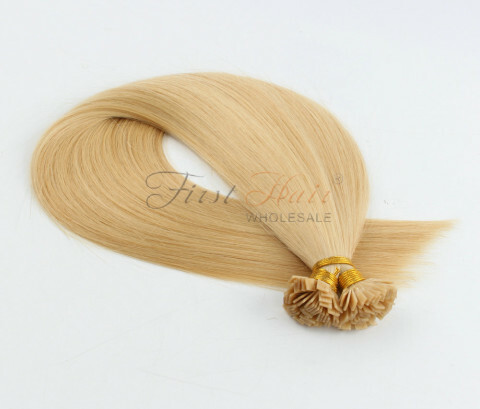 I'm gonna buy more because my customers love this hair a lot. Love love love this product! 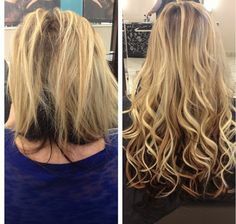 I never tried extensions before and these are so awesome! It totally adds a ton of volume to my hair which is what I was looking for! I would love to wear these every day! 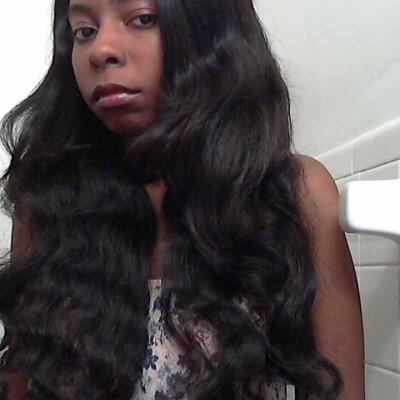 Great hair and so many styles you can do with this wig... Easy to keep style... Great seller and shipped on time.. I am really enjoying this hair!!! Oh My Word, when this hair arrived, I couldn't wait to put it on. I wore this hair on a party and everyone complimented me on my hair. If you want something different or a new look, this might be the one for you. Many thanks!!! 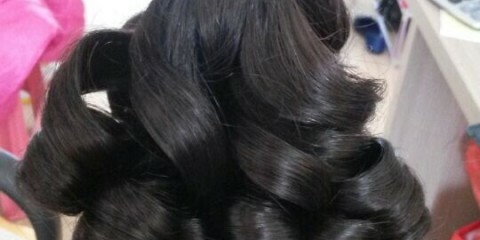 I absolutely loved this hair, it washed well and I am able to style it with the flat iron. It looks very natural. Hardly any shedding and no tangles. I love it. I can't even express in words how much I love this hair!!! When it arrived it was quite smooth. 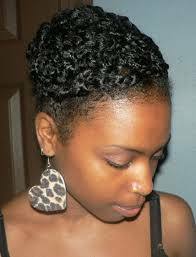 I like the style and ease of the hair. 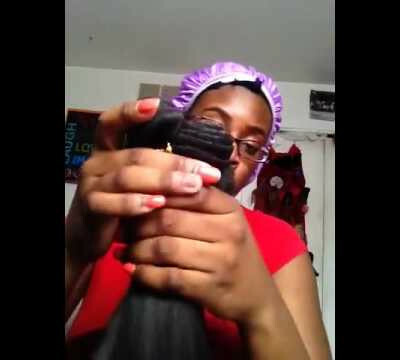 I've purchased it 2 times and will continue to purchase this hair extension! 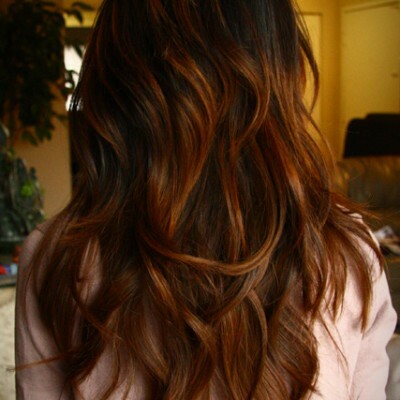 I love this hair, super soft and super beautiful! I've tried other extensions and these are definitely the best it work with my shampoo and conditioner perfectly... comfortable! 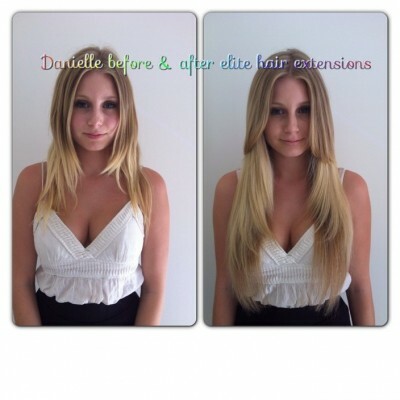 These extensions are by far the best extensions I have ever tried. These are nicer than my own hair. 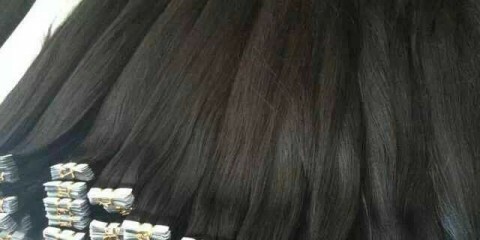 They feel like real hair and are very nice and tangle free. People never even knew I was wearing extensions. 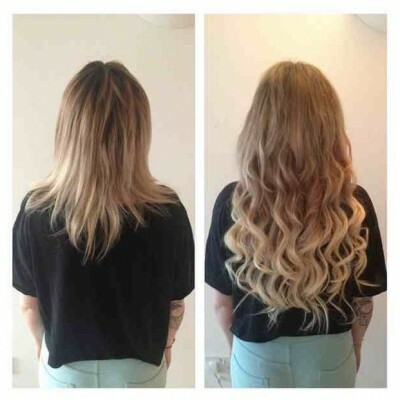 Really good extensions had mine quite a while now, and still very thick. I would highly recommend to my friends. 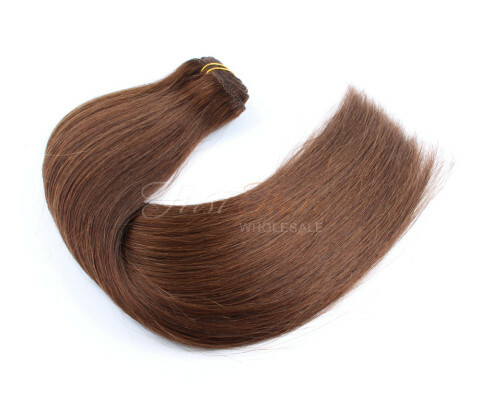 The hair is really good so soft and Shiney, Really good hair. they are very slightly different colours. but overall really pleased and fast delivery. Great! I’m very pleased with the hair and delivery wich was very fast! 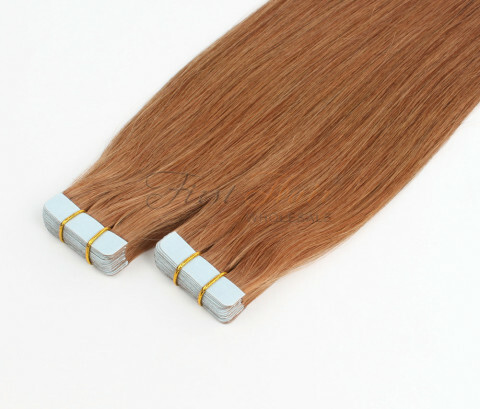 I really like these hair extensions. 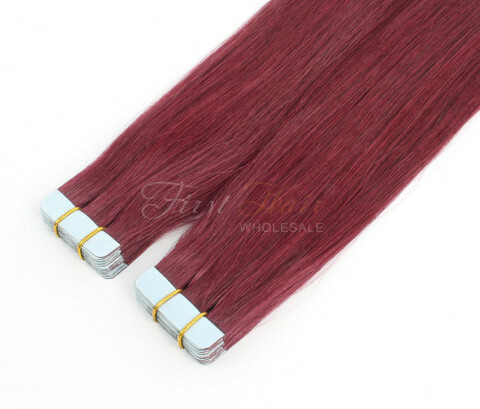 They are high quality and way better that the hair extensions that I used to use. I will not be using any other brands in the future. These are easy to use and stay put really well. 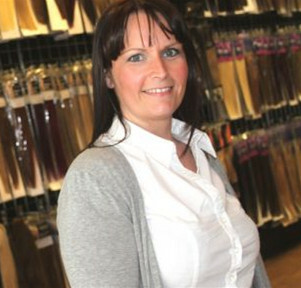 It is a very natural look so nobody will even know you are wearing hair extensions. Great product, I highly recommend it!!! We have been working with FHW for more than 3 years,they could always deliver my orders on time.Their hair is GREAT!My clients just love the hair!Best business partner! 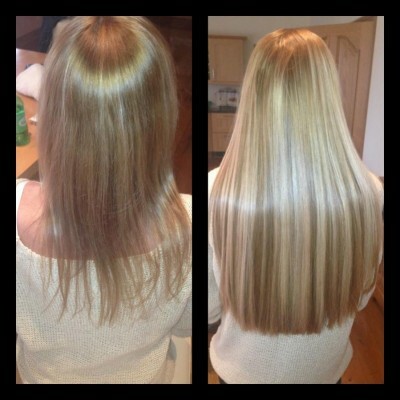 Amazing hair! 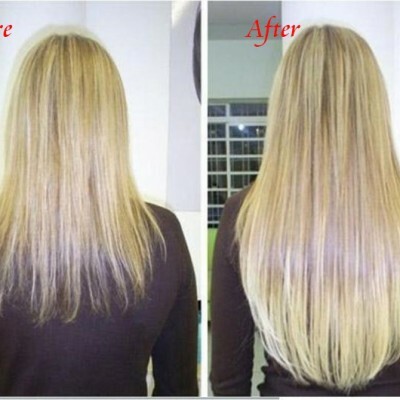 !Looks completely natural and totally blended with my own hair colour. 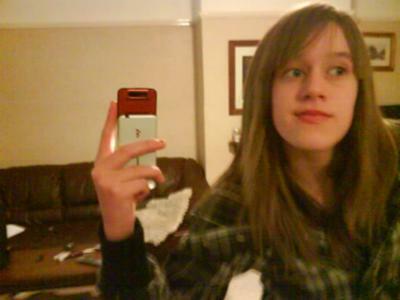 After I put in my hair extensions my hair dresser cut it; made it look well cool.Best hair extensions i have ever had! I LOVE this place by far it has been the best internet shopping experience! Buying from overseas is not that complicate like you think,we have been working with a lot of distributors from all over the world like USA,UK and Australia. Ordering directly from China factory will let you get the best price on the market!Ordering from overseas is not that complicate as you think.Only ordering directly from factory will let you get the best wholesale price and earn more profit! 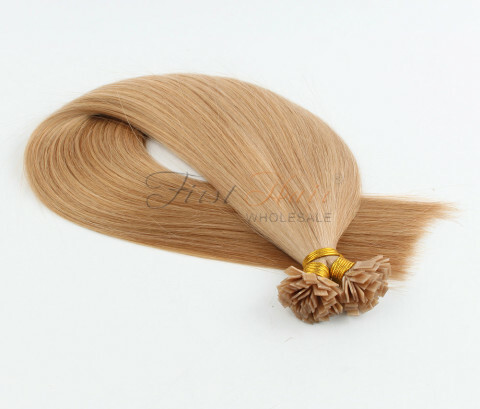 Our products consist exclusively of chemical-free, cuticle-intact, 100% virgin Remy human hair capable of withstanding multiple installations, repeated washings, and professional processing such as coloring or lifting. We could do OEM orders with your company logo and design. We stand behind our products and services 100%!If for any reason you are not completely satisfied with the products you receive from us, you may return unopened packages for a full, no-questions-asked refund. There is no restocking fee, and you will not be charged for our cost in shipping the product to you. You are responsible for the cost of shipping the product back to us. Once we receive the returned products, we will credit your account or issue a refund within 3 days. 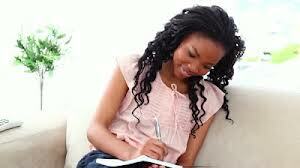 You could contact us at ANY time you want,and most of the time we could reply you immediately. Contact Us Today To Expand Your Hair Business More than 1,000 customers from all over the world are buying from us,join us today!